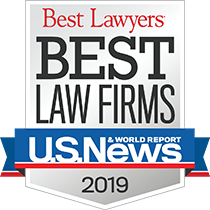 After nearly four decades of doing business, we have become one of the largest and most respected full-service law firms in Texas. The depth of our knowledge and breadth of our expertise set us apart. Our clients trust us with their critical legal matters. Bell Nunnally has moved to KPMG Plaza at Hall Arts in the Dallas Arts District. 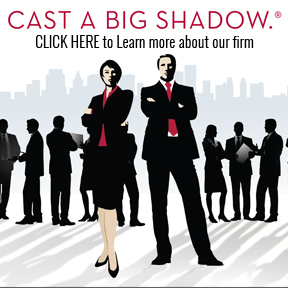 The firm's new address is 2323 Ross Avenue, Suite 1900, Dallas, TX 75201. Please follow these links for information about directions and parking. 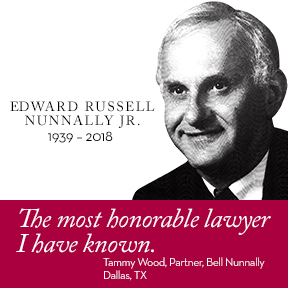 Bell Nunnally is a member of Legalink: a global law firm network with members from over 60 countries and 70 international cities.